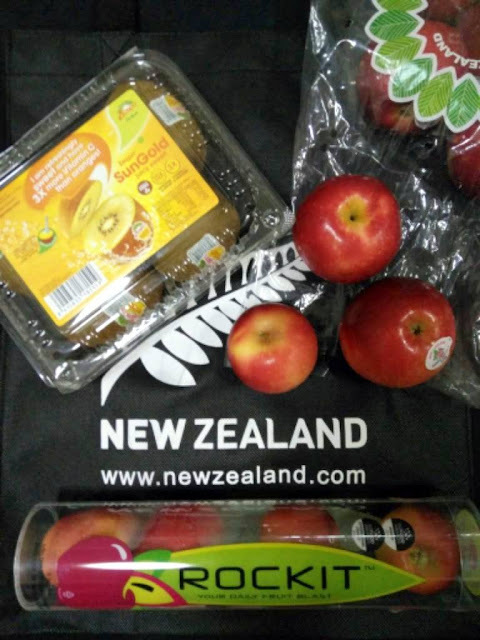 Word has it that there will be a ‘Taste New Zealand’ at Tesco, featuring the finest quality and premium options of fruits from the 26th of May to 8th June at 20 selected Tesco outlets. have high quality agricultural products used in food production. 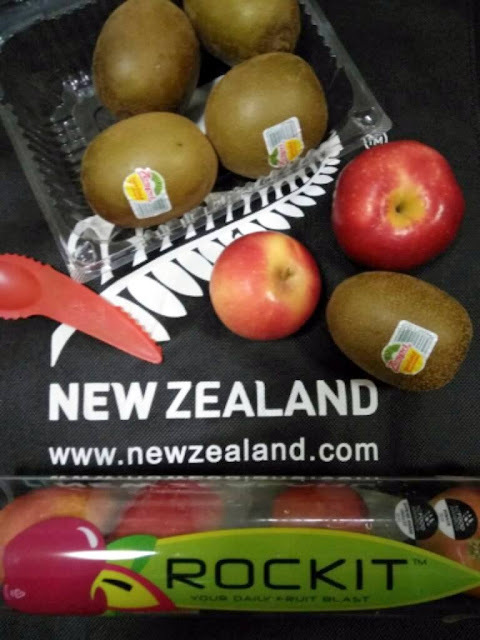 Furthermore, our climate, soil and water provides for an optimum environment for the most tasteful produce,” said Matt Ritchie, New Zealand Trade Commissioner to Malaysia and Brunei. There will be over 23 products at this unique food fair at selected Tesco outlets, such as Zespri® Kiwifruits, Tip Top ice cream, Kapiti Collection, a New Zealand brand producing gourmet cheese, ice cream, yoghurts and other dairy products for domestic use, Watties, an extensive product line of frozen and packaged vegetables, fruits, sauces, etc; Enza apple variants and Rockit apples. Almost everyone knows that the Zespri® Kiwifruit is packed with Potassium, Fibre and Vitamin C to support day-to-day wellness. This furry green fruit will keep your health in check, from heart, to digestive health and antioxidant absorption regardless of your lifestyle and age. 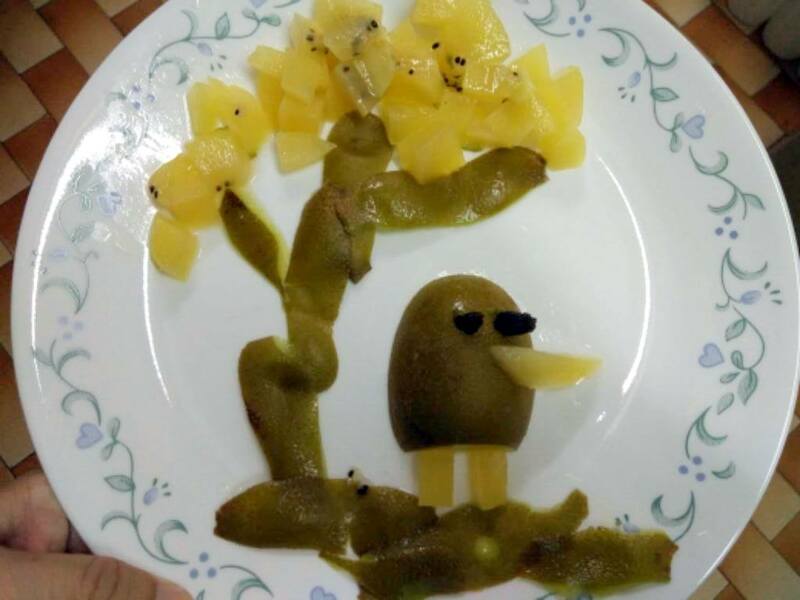 Indulge in the SunGold variety if you like your kiwi more sweeter and juicy as well... and the skin is just more edible and chockful of goodness... Who said small fruits can’t pack a punch? 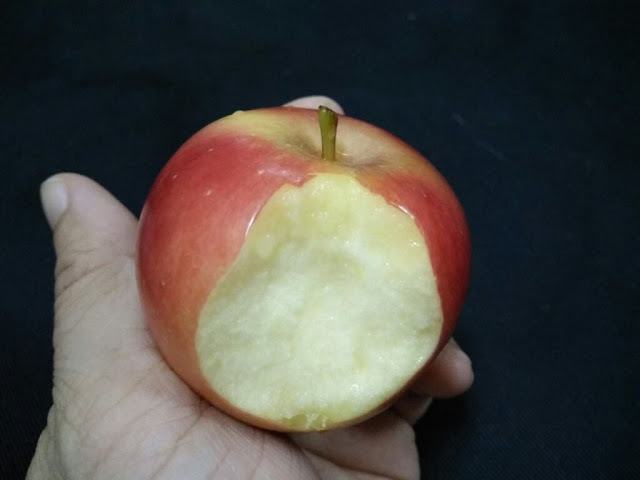 An Enza™ apple a day keeps the doctor away! New Zealand develop the most unique apple varieties that are rich in taste and crisp to the bite. The more commonly known varieties from Enza™ incude Royal Gala, Gala, Braeburn, Fuji, Granny Smith and various other selections. Regardless of the variety you choose, rest assure that each variant is of high quality and uniquely flavoursome! 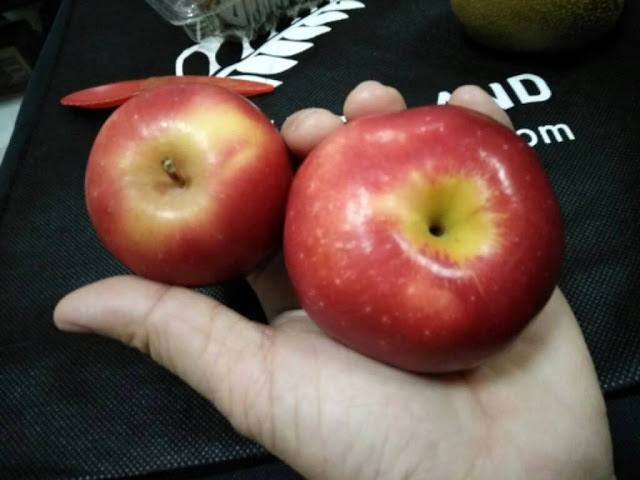 Rockit Apples are world’s first miniature apples which is changing the way we snack and challenging the fruit market worldwide. This ‘one of a kind’ apples are prewashed and makes a perfect snack for children, busy adults and sportspeople. Aside from its cute and petite size (1.5 x size of golf ball), the packaging is equally unique and stands out. The novel tube packaging promotes hygiene and is convenient for people to grab on the go, with options from 3 apples to 6 apples a pack. Go get yours now... for your self and your loved ones... they are just perfectly fresh and so healthy!!! New Zealand produces are really fresh. I wish I could get them easier in Ipoh where I live. 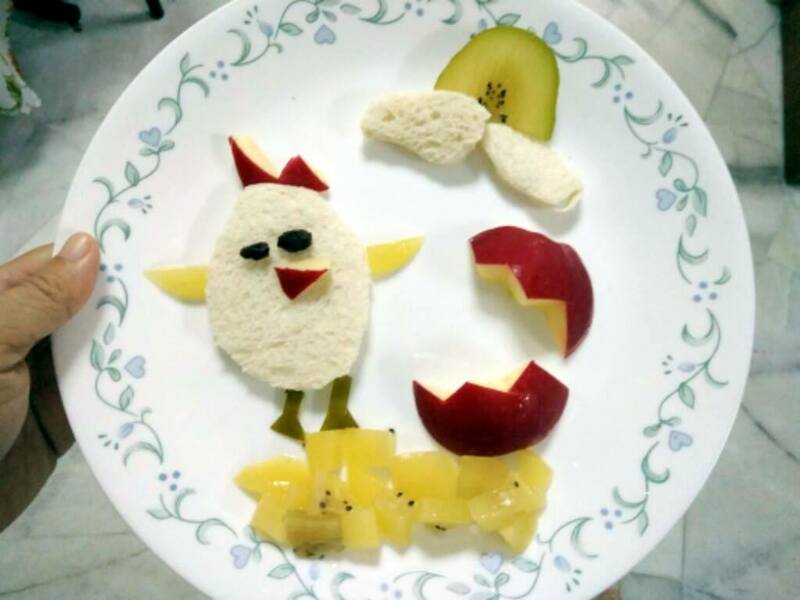 Great creative you do so cute :) I love apples!